Palermo’s International Half Marathon will take place in the city on October 15 and will be valid as the fourth and final stage of the Running Sicily 2017-Copa Conad circuit. The event is organized by the ASD Agex with the Patronage of the City of Palermo, the Regional Tourism Board and the Italian Association of Italian and Italian Athletes. In the race there will be athletes representing ten nations. The great favorite is the Moroccan Mohamed Hajjy, the dominant of the road season and triumphant at the Marathon of Malta as well. 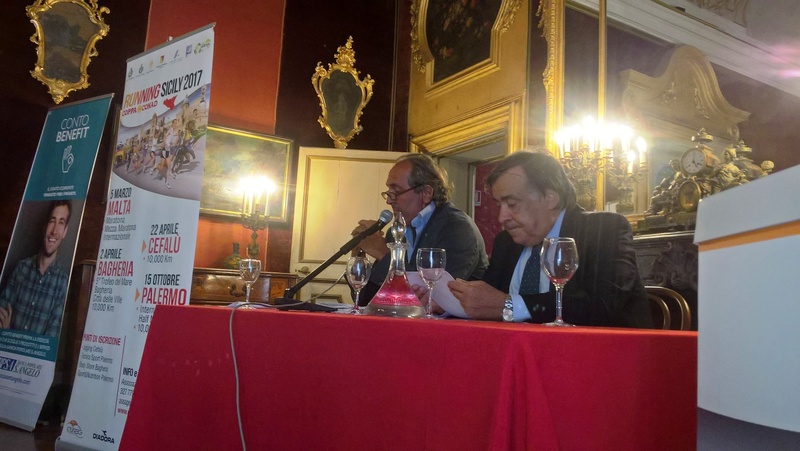 At the meeting with the press were present, among others, the mayor of Palermo, Leoluca Orlando, and Nando Sorbello, creator and technical director of the Running Sicily 2017 Coppa Conad. “The course of the International Half Marathon – emphasized Nando Sorbello – exalts the characteristics of an event that points to the agonistic aspect, but also to art and nature”.